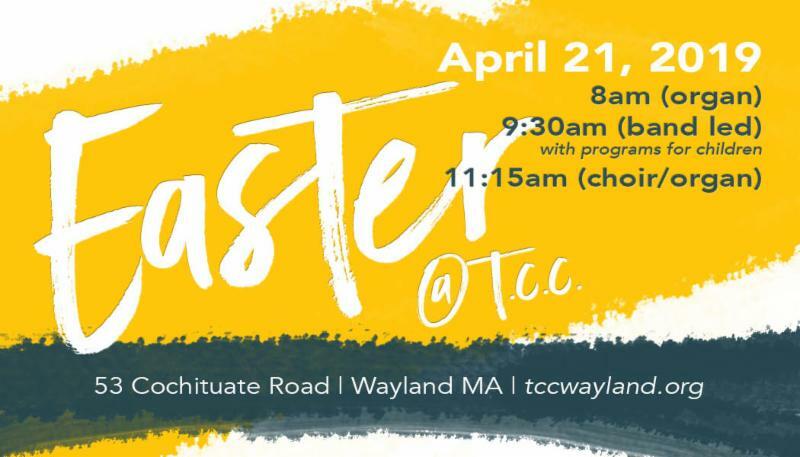 TCC eNews 4/11/19 - Holy Week and Easter Schedule, Men's Forum and Much More! Easter is almost here! 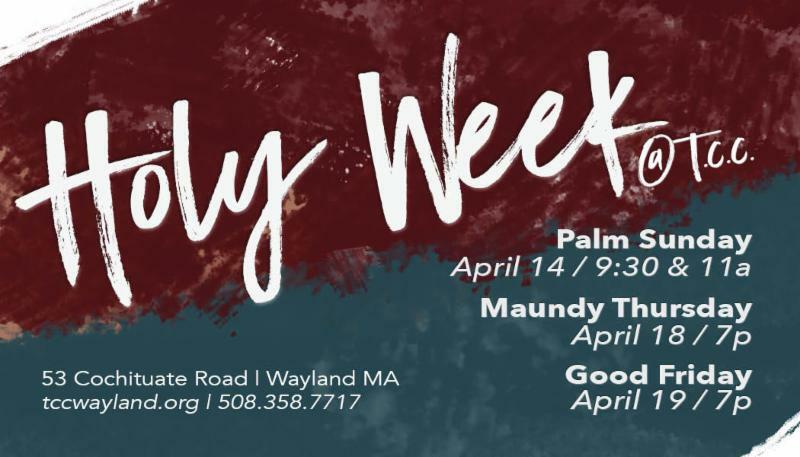 Click through to read about our Holy Week sermon series. 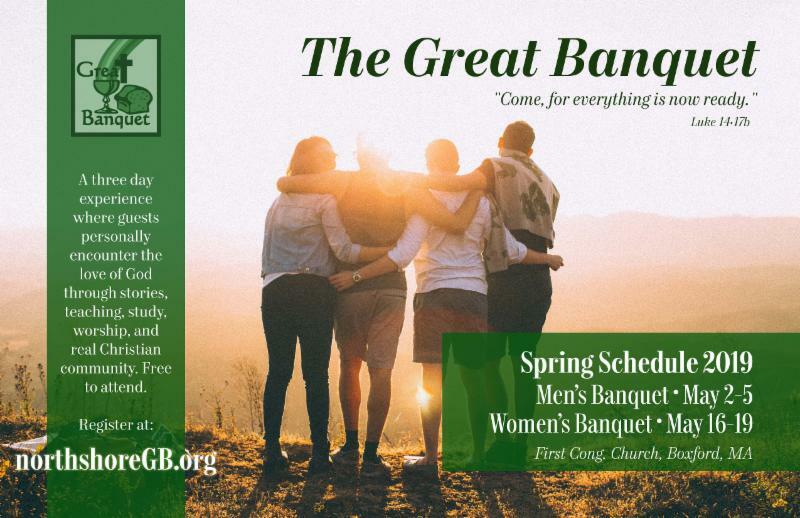 Pickup an invite card (or ten) in the lobby on Sunday. God speaks to us each week, sometimes in ways we don't expect! 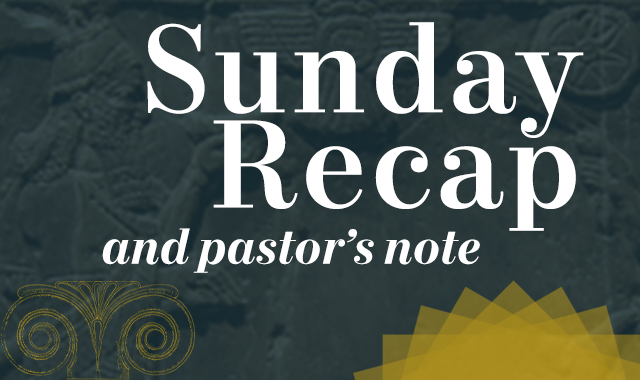 Listen to last Sunday's Sermon and read a note from our pastor. 8:00a - No care available. 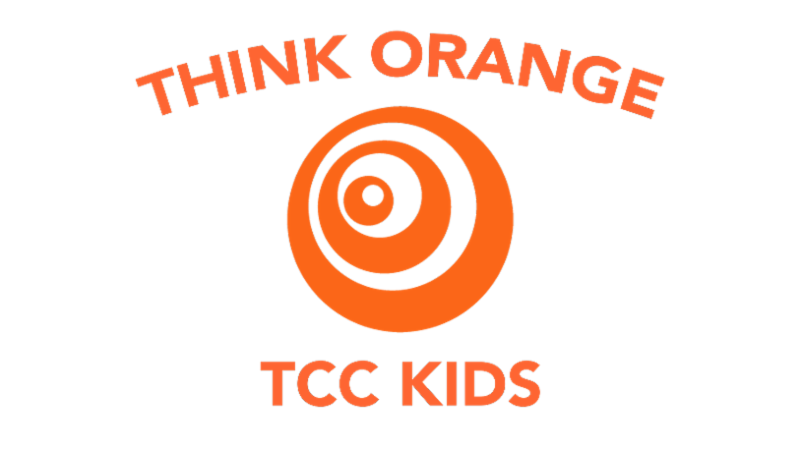 9:30a - Programming for children (Live the Adventure). Student worship service in Bradford Hall. 11:15a - Care available for children (Infant - 5th Grade) or children are welcome to stay with their families for worship. 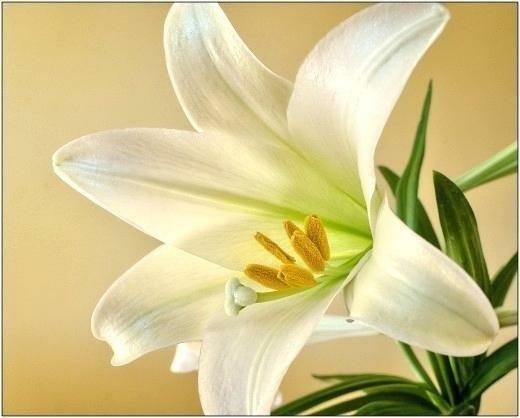 Donate an Easter lily to celebrate Christ’s Resurrection, or in loving memory, honor or celebration of someone special in your life. You can take one home after the last service. Please fill out an envelope at the Connection Hub on Sunday. The cost is $10. The last day for submission to include your loved ones name in the bulletin is THIS Sunday . 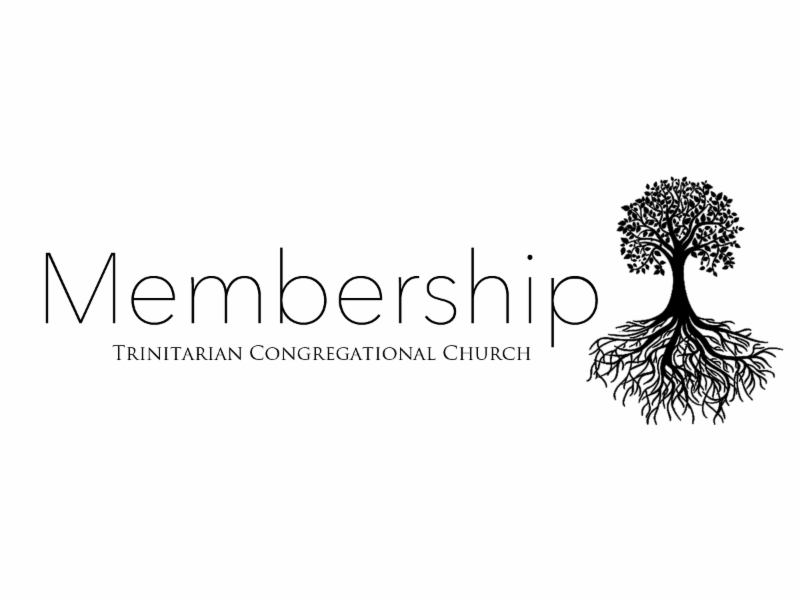 Becoming a member is a clear proclamation that you are striving to invest in the present community while also taking ownership of it's future. Join us for two upcoming membership classes this season. 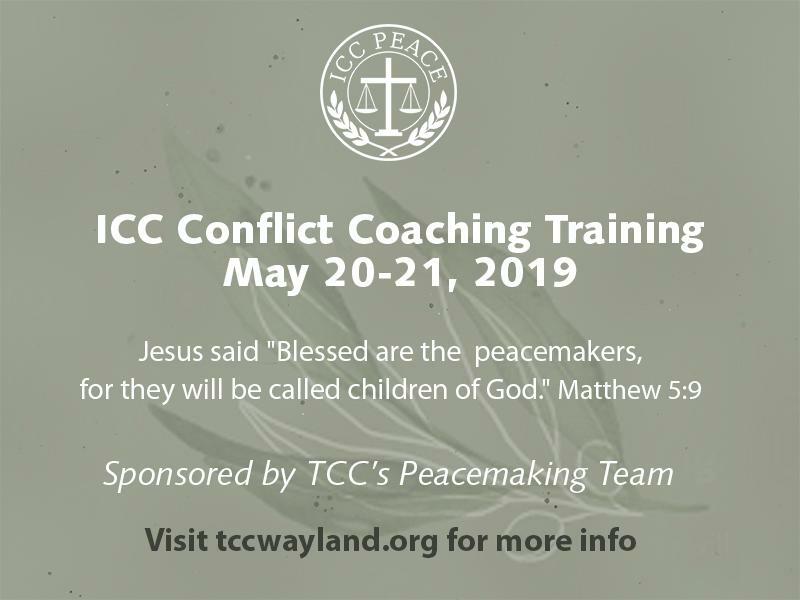 An interactive two-day training that shows us how to use God’s Biblical peacemaking principles so we can learn how to help ourselves, as well as others, when we encounter conflict in our lives. Parenting is hard work! Some parents find themselves with unique challenges in raising their children, which can be overwhelming and isolating. A new support group for caregivers of children with unique struggles and needs. We will encourage one another while building a community of support, maintaining confidentiality. The next meeting is April 22, from 7-8:30p. Registration is required. ﻿What are we learning this month? Check out the Parent Cue App to find out! • Check in and welcome new and visiting families (9:10-9:45a). • Help with K-5 small groups from (9:20-10:30a). • Three volunteers needed from 11:10a -12:20p. This is a great opportunity for youth and/or families to serve together. A three day experience to encounter the love of God through stories, teaching, study, worship, and real Christian community. Free for all. This Saturday, April 13, 5-8p. 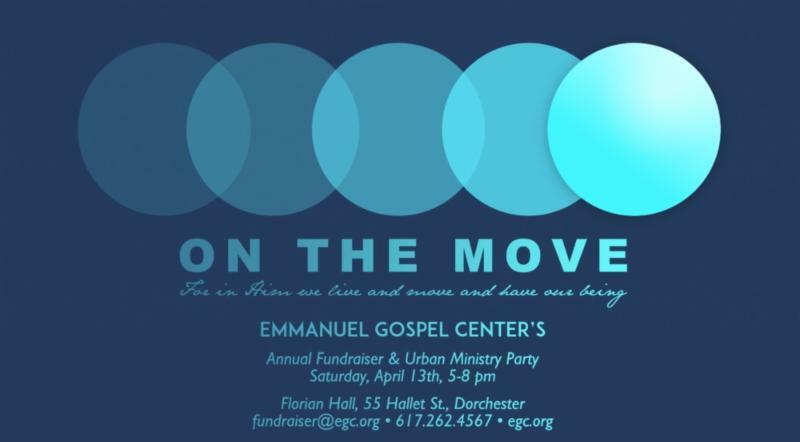 Emmanuel Gospel Center, a long-time ministry partner of TCC's, facilitates a broad range of ministries in Boston. Please plan to join them for their annual party and fundraiser this Saturday, April 13th, 5-8p, in Dorchester. 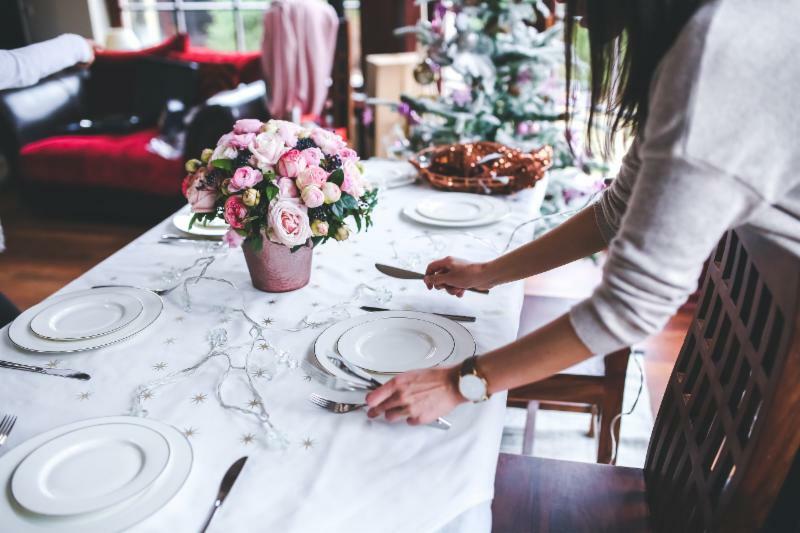 Monthly luncheon for all women at the Wayside Inn on the 2nd Tuesday of each month, 11:30a-1:30p. 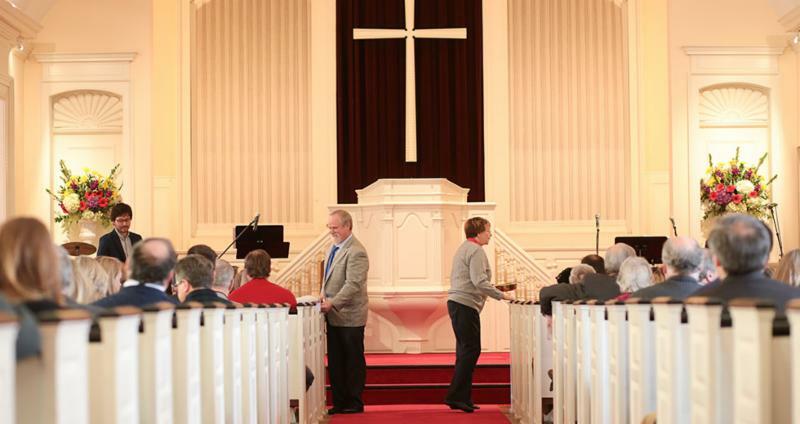 Join us for music, speakers sharing their testimonies of faith, and a special feature. 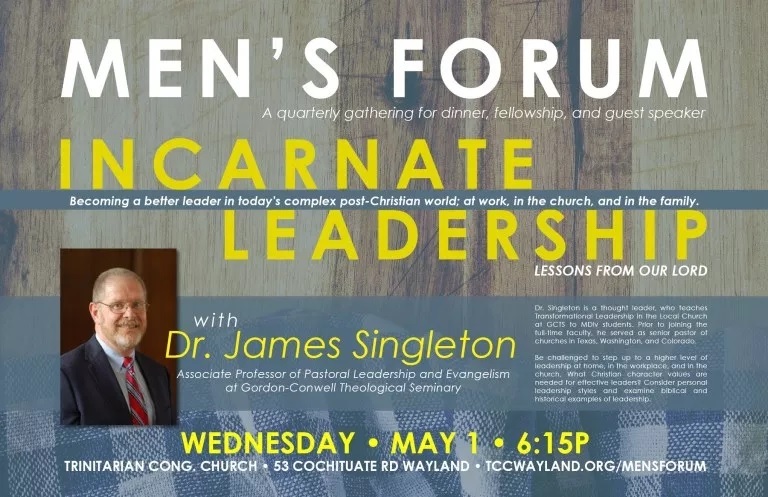 A great place to invite a friend who may not attend a church event, but is glad to go to lunch! We can't do church alone! 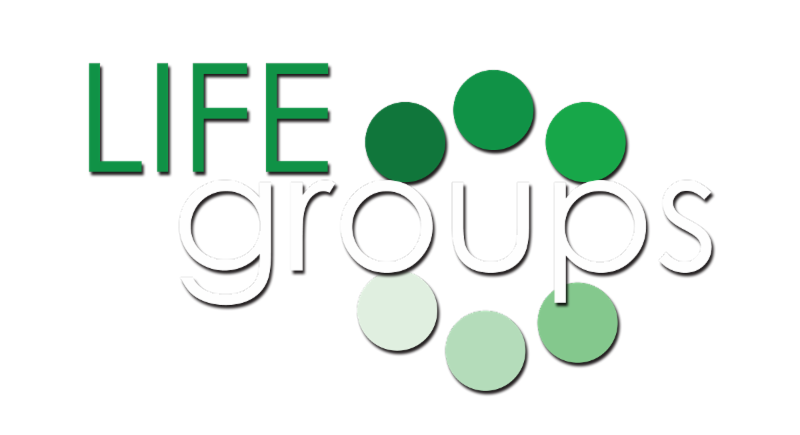 LIFE Groups help us grow in our faith and meet throughout the Metro West area. Each Sunday there are dozens of volunteers that make our services and programs happen. 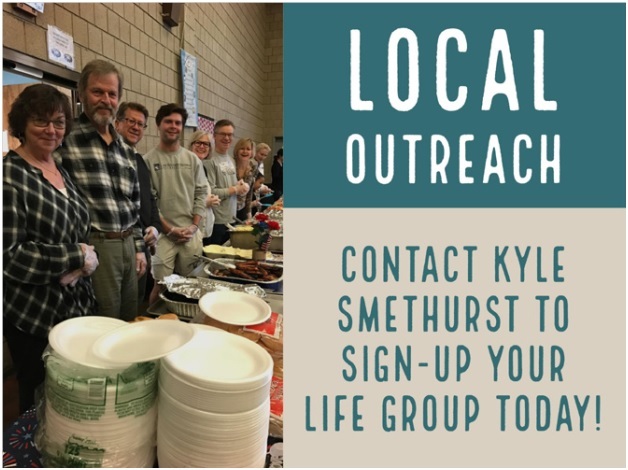 Serving is a great way to get connected to our community. The TCC Food Pantry offers assistance to those in the community who need help with providing for themselves and their family. Our food pantry is open on Sundays and during regular church office hours. Donations to “Loaves & Fishes” Food Pantry are gratefully accepted. There is a collection bin on a table near the lobby stairwell. 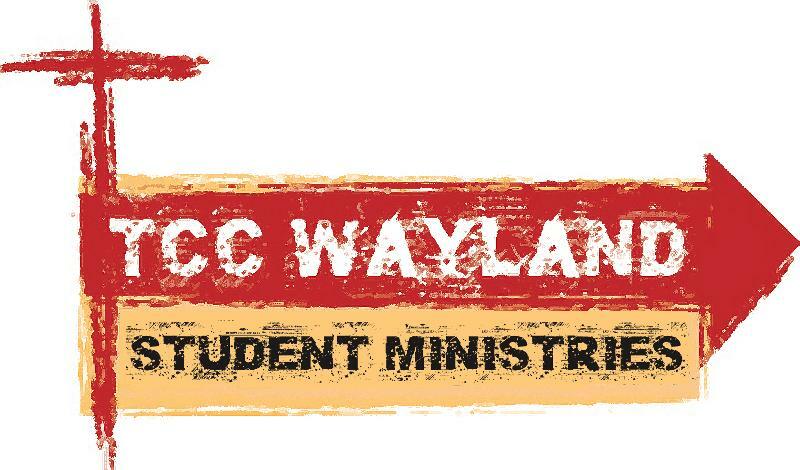 Want to publicize your TCC Ministry? Let us help you!